Would you like to make miniature crafts? If yes this mod is for you. 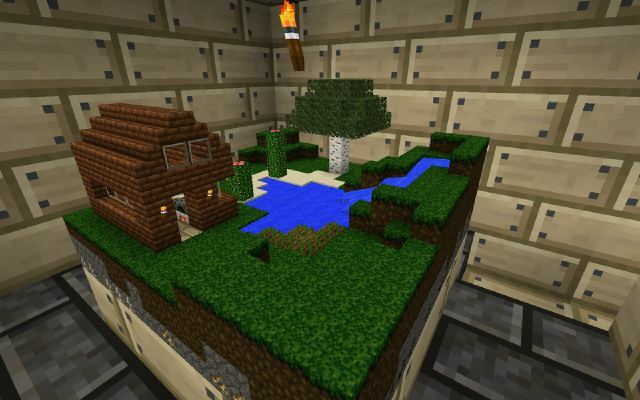 LittleBlocks Mod allows you to place up to 512 blocks instead of one. This mod requires Forge.